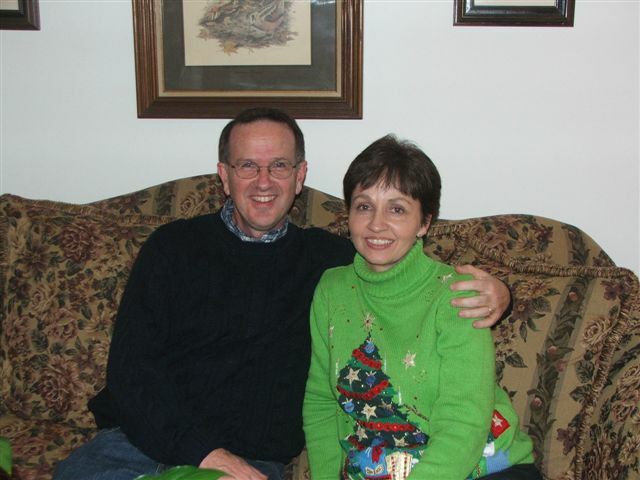 Ester and Roger have had the privilege over the last 26 years to work together in full-time evangelism. They have seen many come to Christ and others surrender their lives to full-time Christian service. Early on in the ministry, we decided Ester would work from home doing the administrative bookkeeping and raising the children while Roger traveled. God has taken them to places and countries that they never dreamed they would visit. When the ministry began in 1993, Roger & Ester had no revivals scheduled and no financial support. They started with nothing but the sense that this was what God wanted them to do. The Lord honored that commitment and has filled their schedule every year since then. When they first got started they sought the advice of another evangelist who had been in the work for many years. He encouraged them to stay in touch with the people they ministered to through a quarterly newsletter. This piece of advice proved invaluable and has been the cornerstone of our communication with thousands of people through the years.